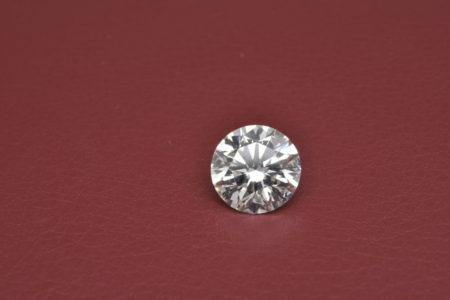 With certified diamonds in all sizes from under 1/4 carat to over 10 carats you will find the perfect stone and the best price! 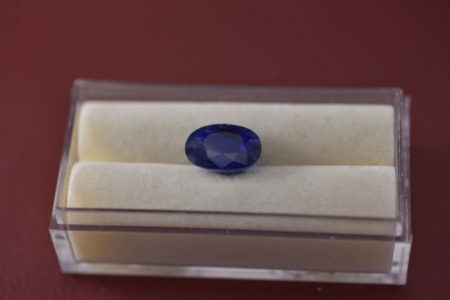 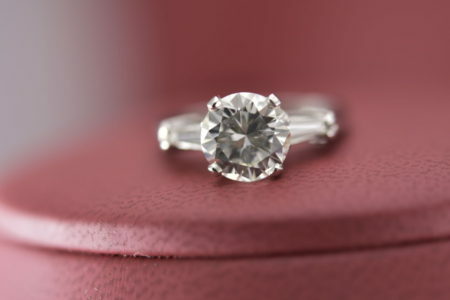 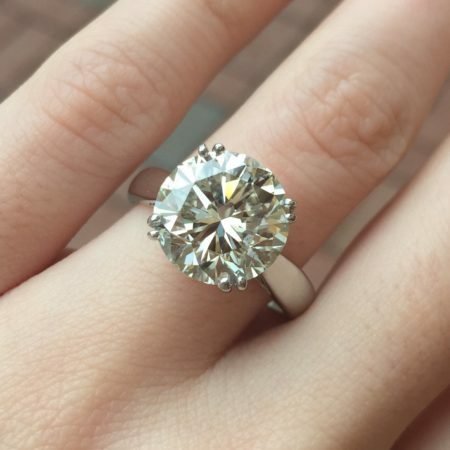 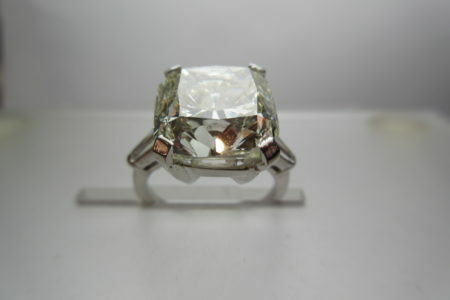 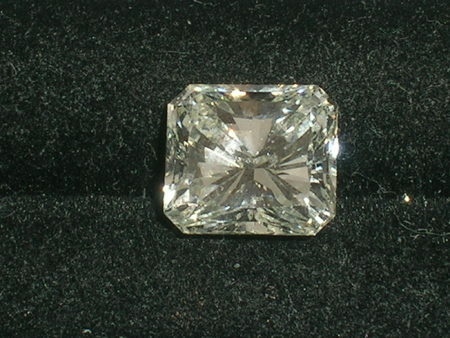 We also carry rare, natural fancy colored diamonds. 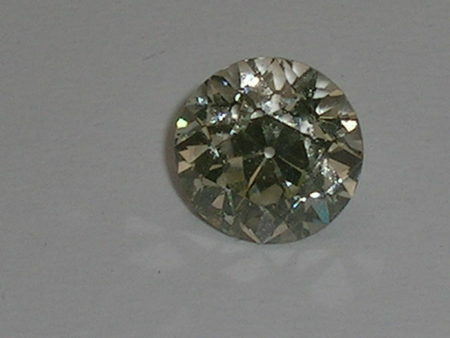 From Amethyst to Zoisite we offer a rainbow of colored gems, not just the traditional! 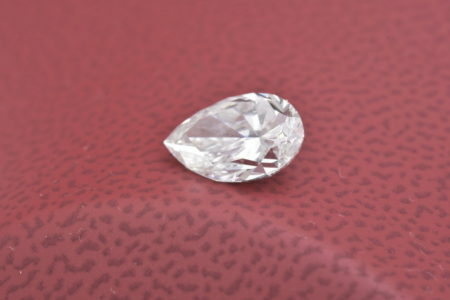 View Cart “No Teardrops With This Pear Shaped 1.51 Carat Diamond GIA Cert.” has been added to your cart. 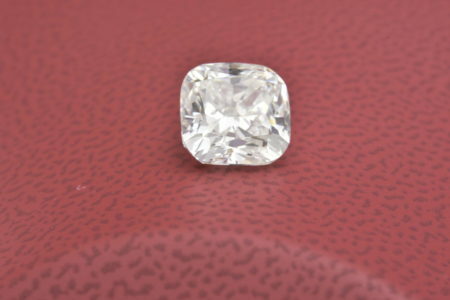 Beautiful 2.50 Carat Cushion Cut VS1, I Diamond, EGL USA Cert. 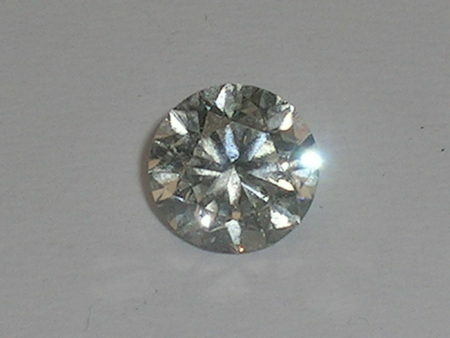 Custom Cut Diamond Letters Set Into Your Own Custom Made Jewelry…. 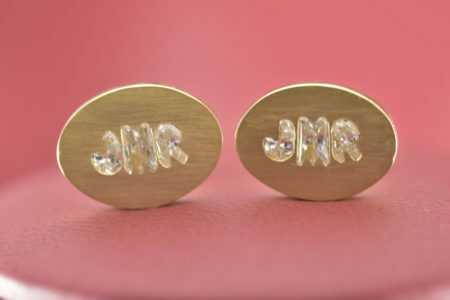 Imagine Your Initials in Diamonds!!! 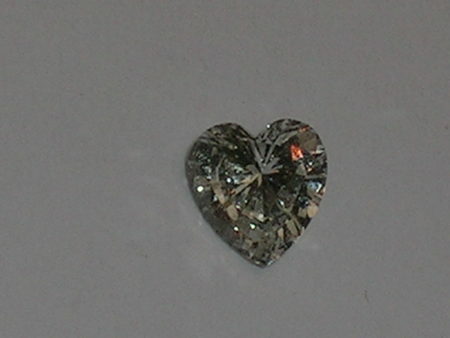 No Teardrops With This Pear Shaped 1.51 Carat Diamond GIA Cert. 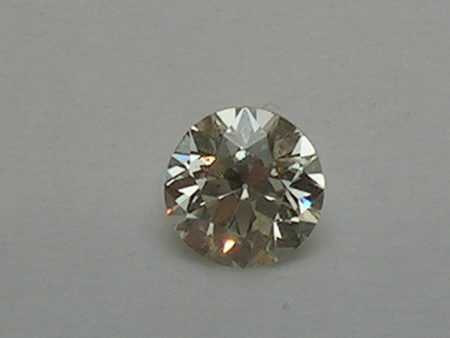 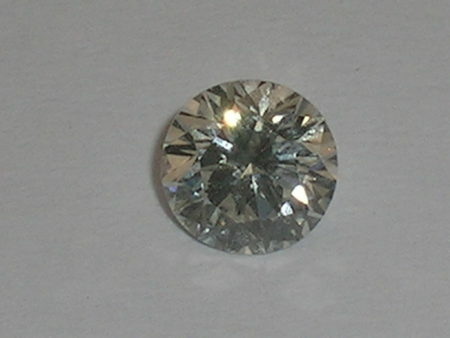 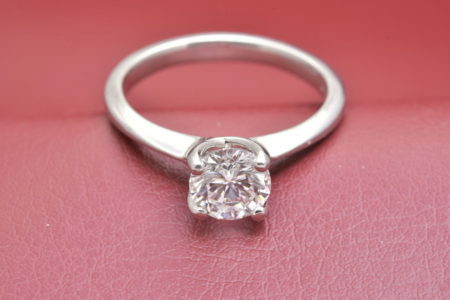 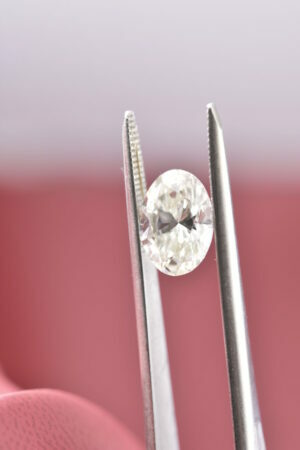 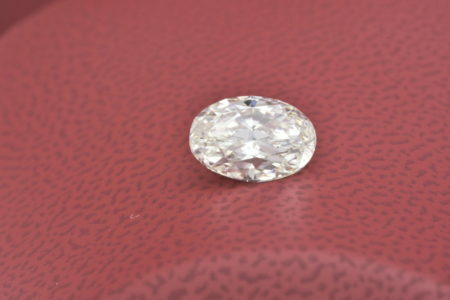 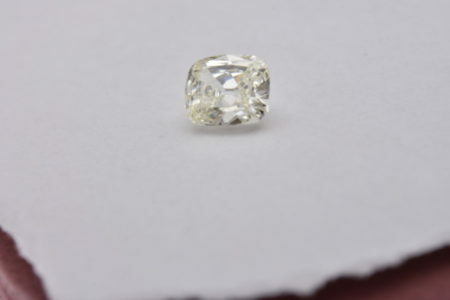 Oval Cut 2.20 Carat Diamond Ready For Your Mounting Choice EGL Cert.